Razarts: Get those old school posters down! Your walls tell a lot about the person staying there! Get those old school posters down! Your walls tell a lot about the person staying there! 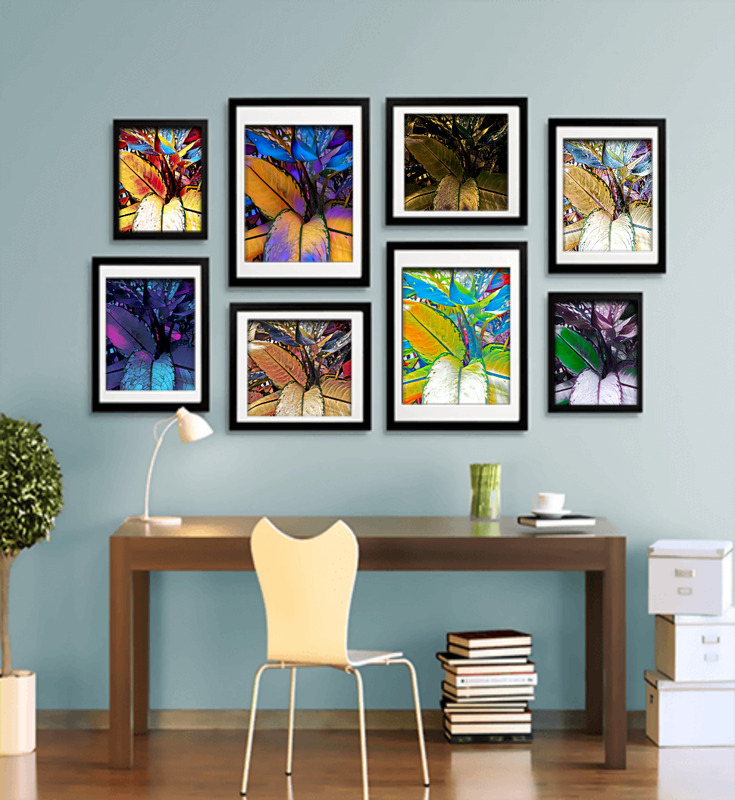 Give away the boring old photographs on your walls , they are so old school! 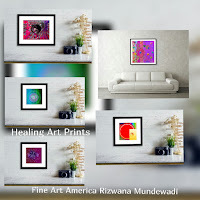 Today with art prints ruling the world these original art prints and printed products have become so cheap, just anyone can afford it and enjoy art on their walls! 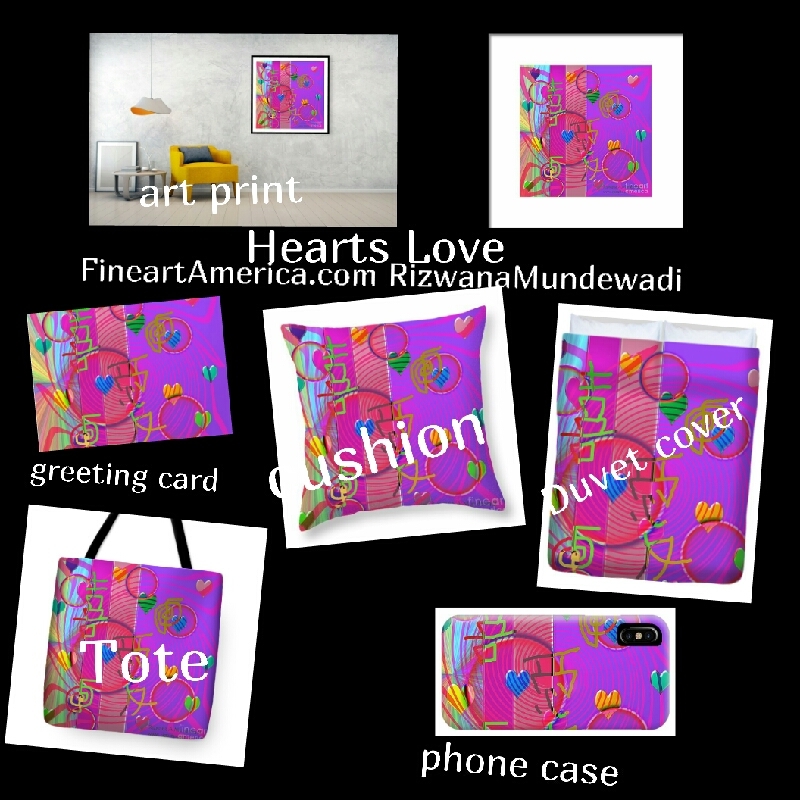 Prints On your walls! Check this! Fantastic display! WOW! 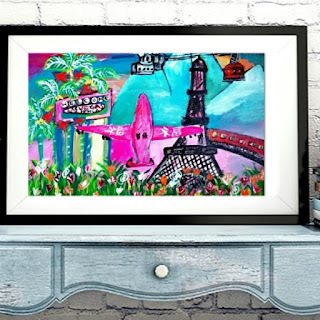 see how the art print will look on your wall! framed and all that! Being a creative person I get bored very easily My art is way ahead of the times and it is really very true, I accept and I understand artists are always ahead of time! 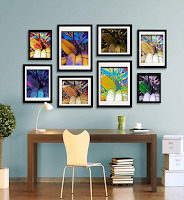 My flower prints are different , unique, one of a kind. 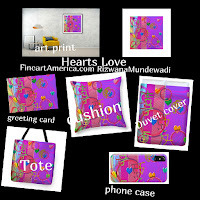 No they do not have any symbols, they are so modern and go well in any modern, contemporary, minimalist decor. Black and Golden flowers Collection Creative Florals The Eye I just never give a second glance at flower photos on walls, well, we get to see realistic nature in its full beauty, no point in trying to capture or recreate the real! New colour combinations, new abstractions and new floral art prints are so much in and as these floral abstracts challenge the mind so also they add beauty to the space. they tell a lot about the person living there! your walls they reflect you, they tell a lot about you, they express you, what art is on your walls? 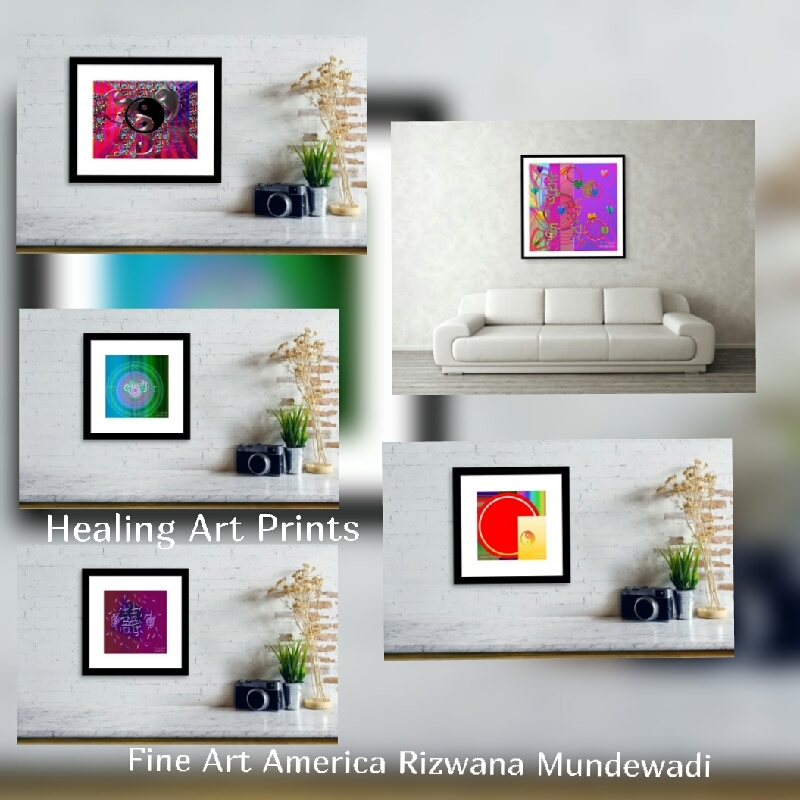 do Check my website Rizwana Mundewadi's Modern Healing Art for original modern healing art and my profile on for affordable art prints and art printed products. 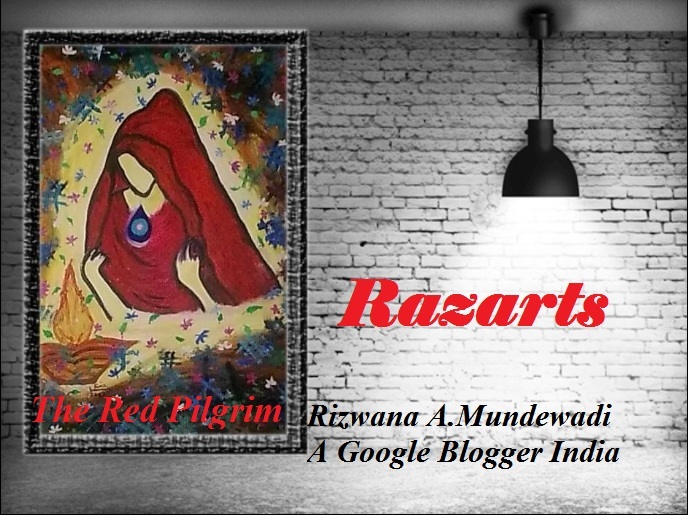 Do check out my You Tube Channel Razarts the Red Pilgrim Rizwana Mundewadi. 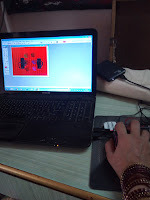 more than 200 videos!Art, Reiki, feng Shuii Gardening and One Minute Healing Art meditations for Everyday Reiki on the Go! Labels: Get those old school posters down! Your walls tell a lot about the person staying there!